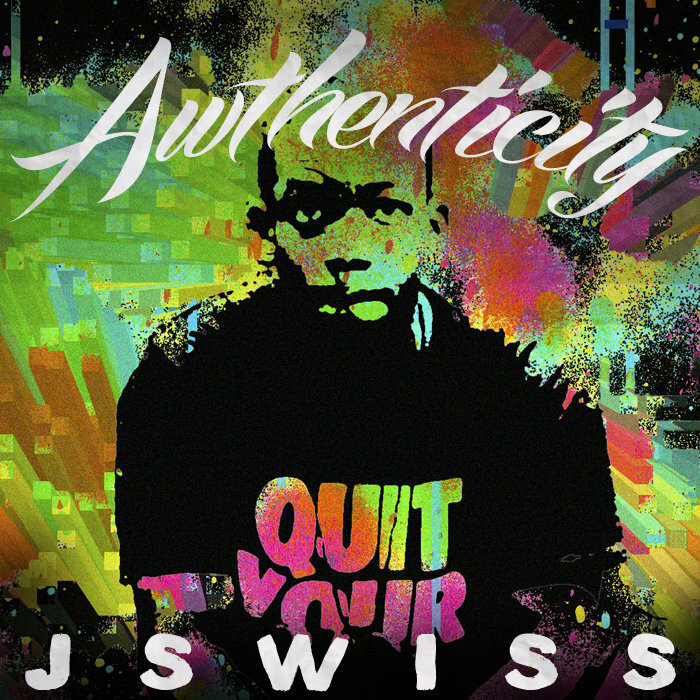 Meet JSWISS, a New York native I've been watching steadily rise up the ranks. From making music with me (he produces, too) at my alma mater, Swiss has always been a lyrically-savvy emcee with potential. Part of the No 9 to 5 collective, Swiss's boom-bap style takes you back to old-school hip-hop, something fellow New York lyricist Joey Bada$$ is making mainstream again. Having just released his Awthenticity LP, check out the NYC spitter on "Freeze," a heavy-hitting track off the project. Listen below, and enjoy his not-so-great singing skills at 2:15, which is a pretty humorous break. JSWISS and Jared Evan channel The Golden Age on "Glass Case"